Merion, not far from our headquarters in the Philadelphia suburbs, is a neighborhood of quiet, tree-lined streets that meander amongst stately mansions that harken back to the Gilded Age. 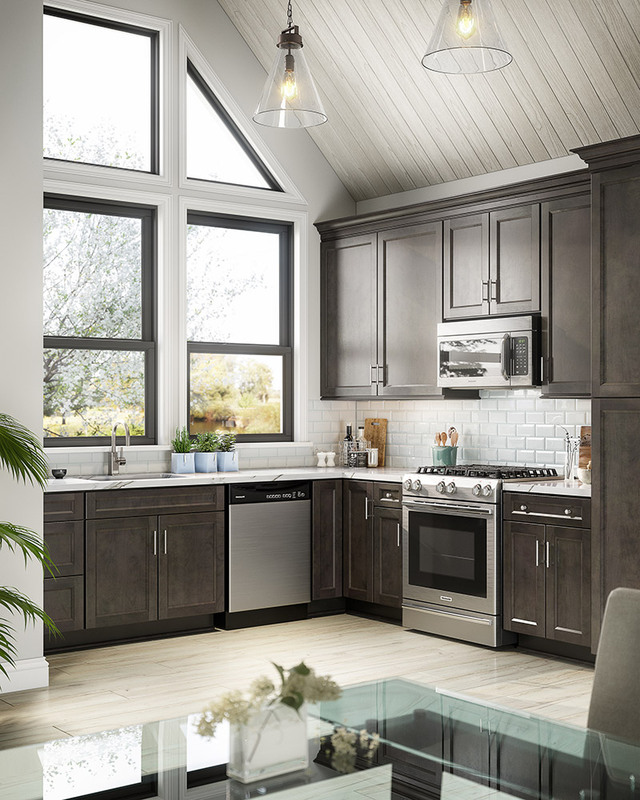 Like its namesake, our Merion Grey line conveys a dignity and unique richness that speak to the stylistic sensibilities of anyone who brings it into their home. Soft-close mechanisms come standard on the full-extension drawer slides and hinges. Sturdy plywood construction, solid hardwood face frame and dovetail drawer-boxes all combine for a tangible quality befitting the style of the line.